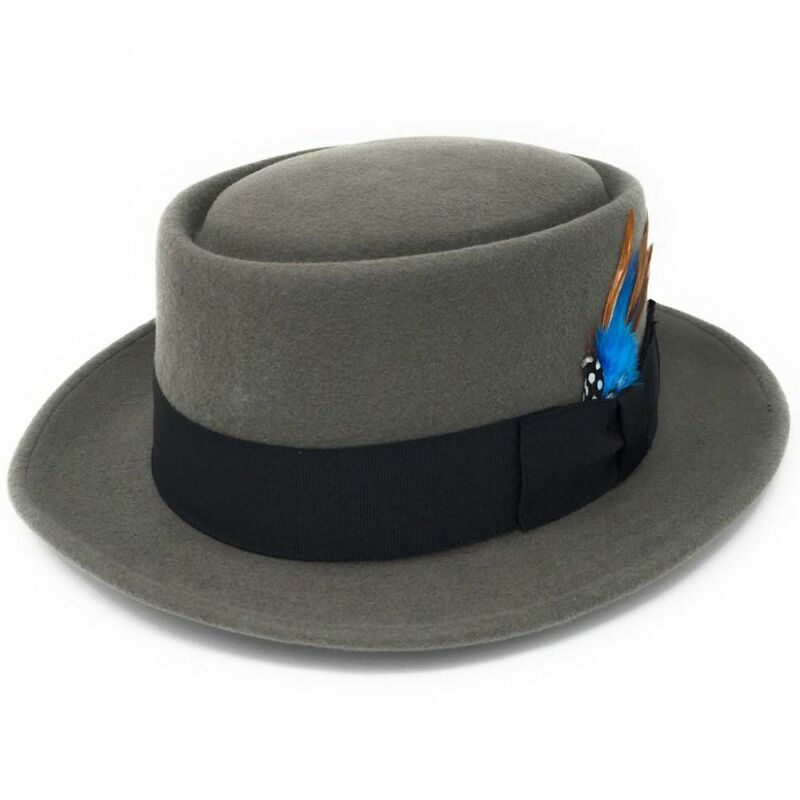 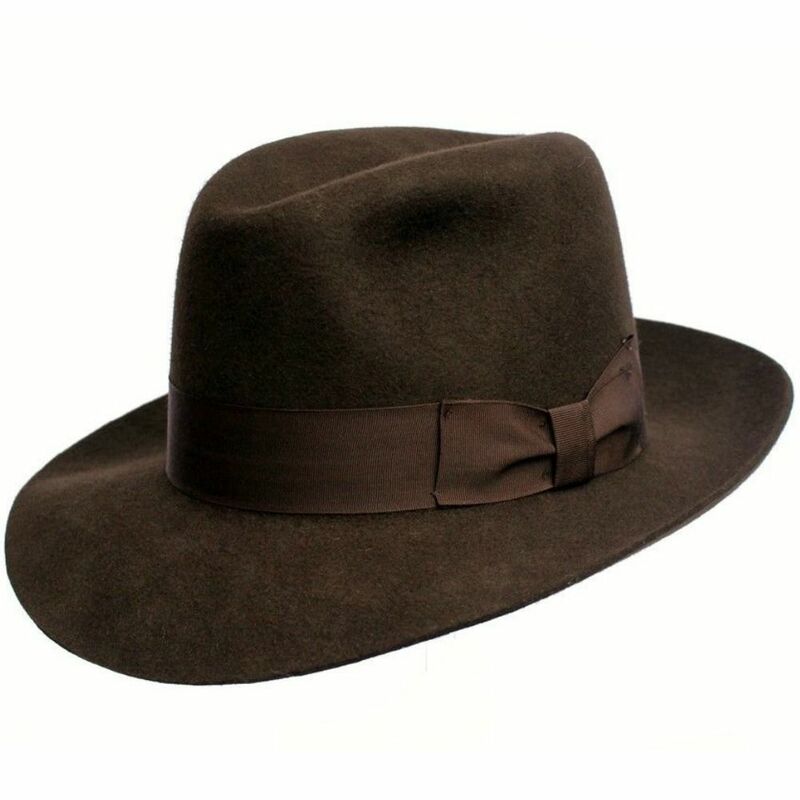 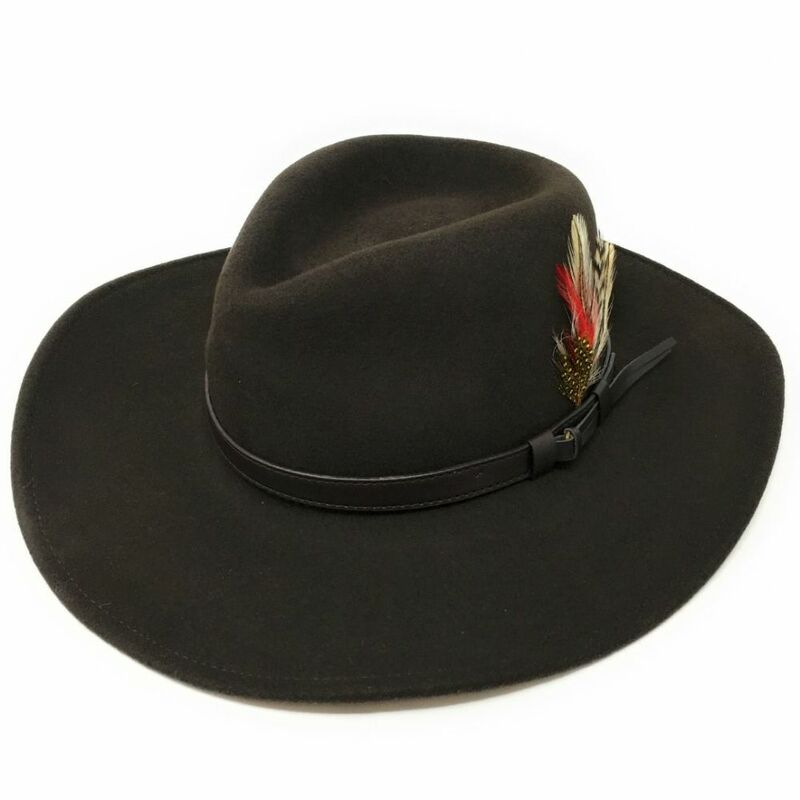 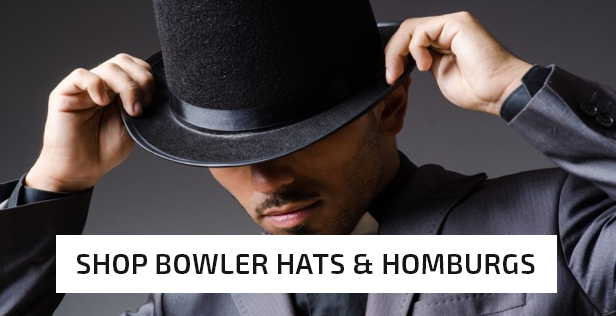 We are an online hat shop offering our customers high quality hats and caps at great prices. 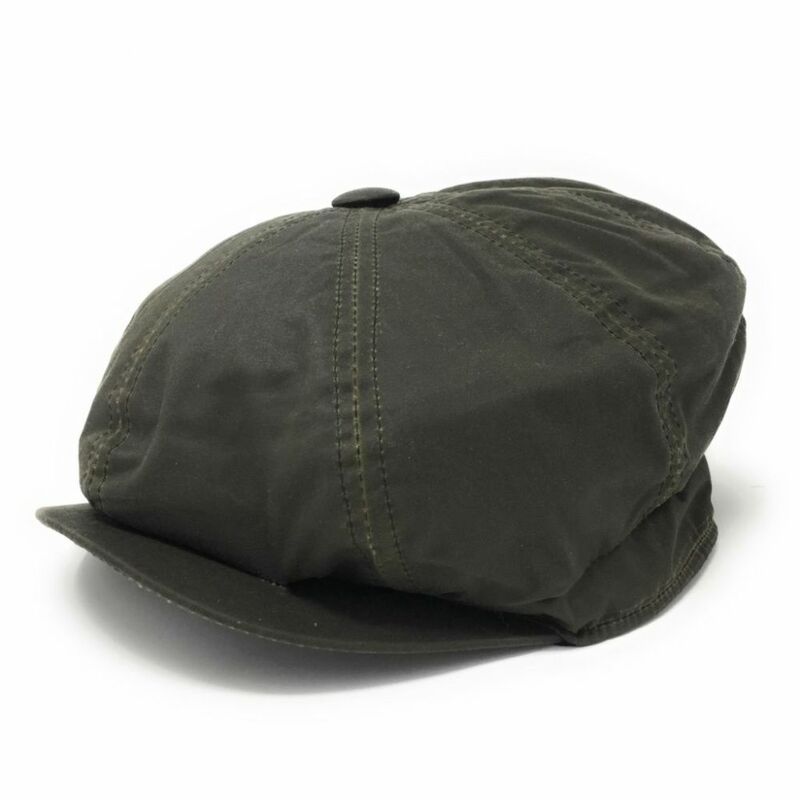 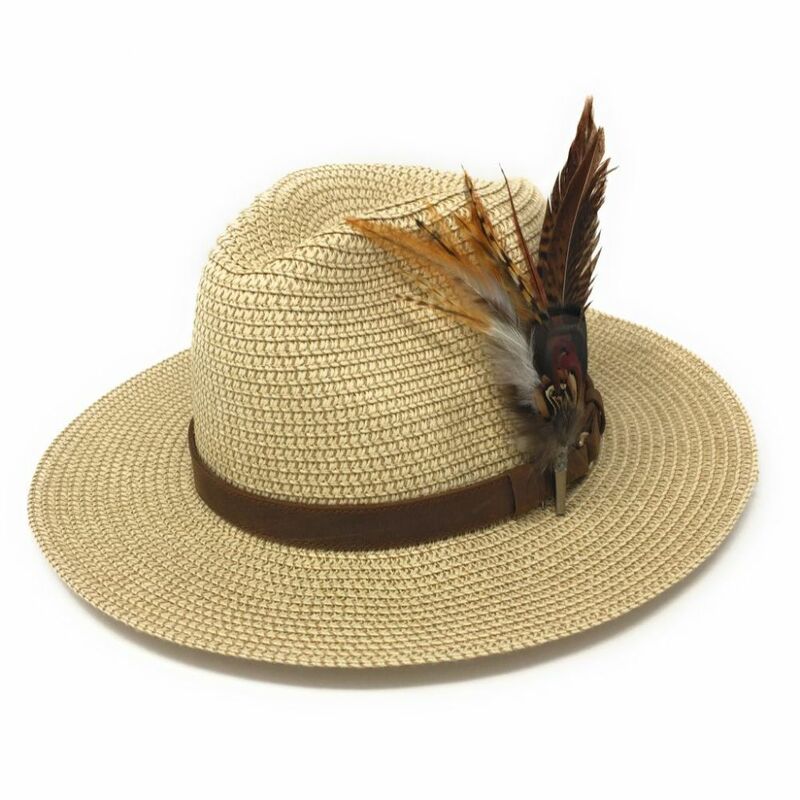 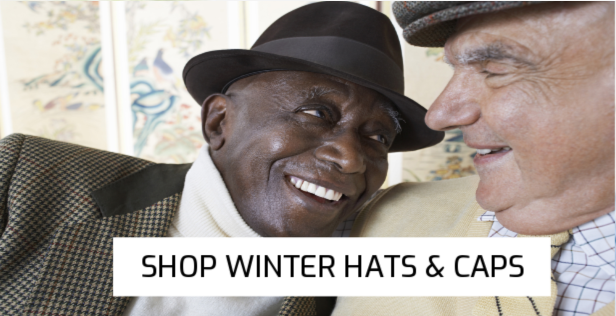 Our customers love the fact that our hats are made to last and give many years of wear. 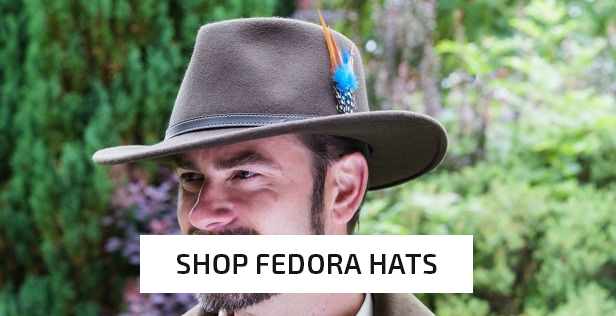 We offer Free UK Standard Delivery, 30-Day No Quibble Returns, Worldwide Shipping and Good, Old-Fashioned Customer Service.